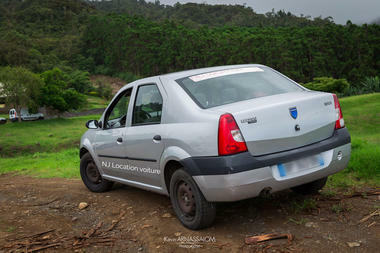 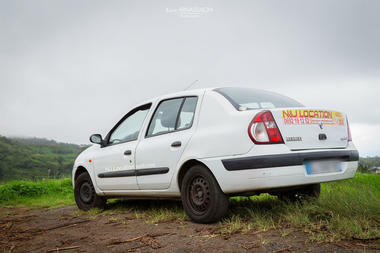 In the south of the island in Tévelave in the municipality of Avirons, N&J Rentals offers cars for hire. 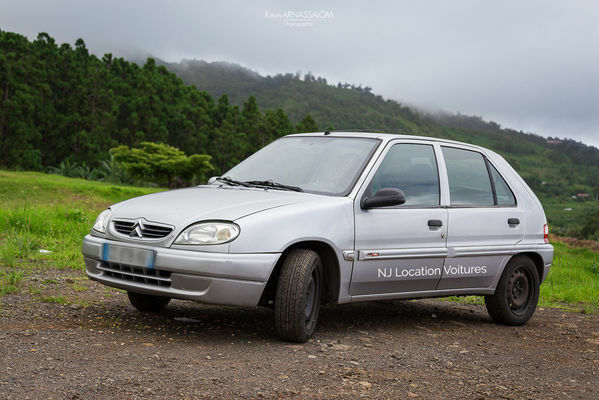 Unlimited mileage and insurance included. N&J also offers airport pick-ups.